Shares in Canadian gold miner Banro Corporation (TSX:BAA) (NYSE MKT:BAA) were getting hammered Monday after the company revealed it had to suspend operations and temporarily evacuate employees at its Namoya gold mine in eastern Democratic Republic of Congo due to violence. 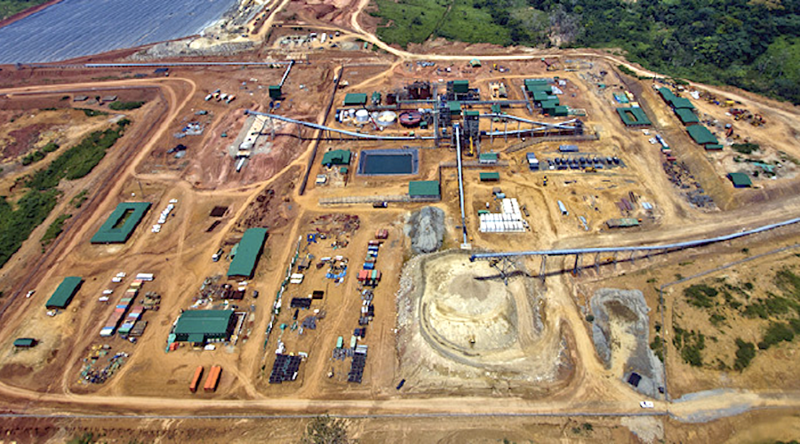 The Toronto-based miner said the measures were taken after learning that 23 trucks belonging to a contractor of the mine were caught in crossfire between soldiers and a local self-defence militia near the town of Lulimba. Twenty-three trucks belonging to a contractor of Namoya mine were caught in crossfire between soldiers and a local self-defence militia. While drivers of those vehicles are safe, militiamen have not yet cleared the release of the trucks, the company said. The company’s shares suffered with the news, falling more than 13% to 6.26 cents in New York at 10:50AM ET. The Toronto Exchange was closed Monday, in lieu of Canada Day observed Saturday July 1. The incident is the latest in a string of direct and indirect violent acts against Banro's operations in eastern Congo. Those group have repeatedly complain against Banro for what they consider displacement and a lack of jobs for area workers, particularly those miners that who had been working on the are before the company started operating there.